ISimQ is contributing lectures to training courses on Computational Fluid Dynamics (CFD) of HSR Hochschule für Technik in Rapperswil, Switzerland. 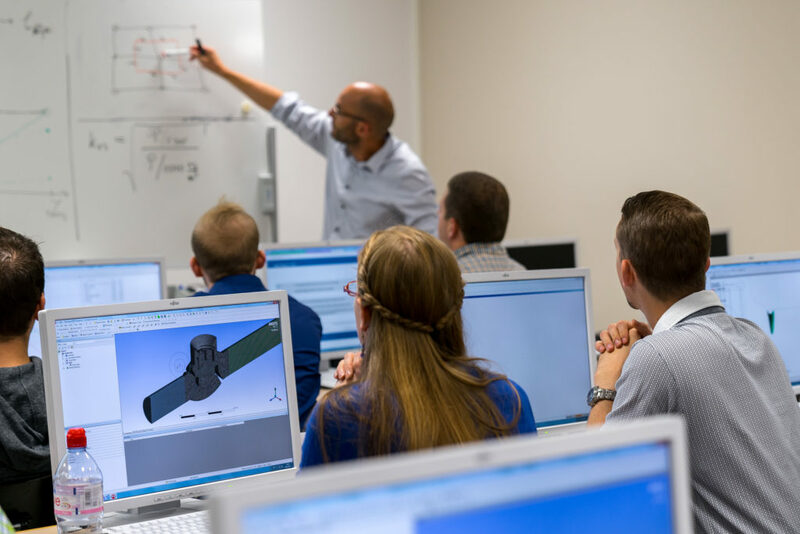 The on-the-job mid-career training has started for engineers and scientists who want to get into or are already working in the fields of fluid flow, heat and mass transfer. ISimQ lectures focus on quality assessment and error quantification in CFD. The courses consist of three modules: CFD in Practice, Fluid Dynamics and Heat Transfer, and Math-ematical and Computational Methods. Courses run for six months with 18 teaching days in 3-day blocks (Thursday – Saturday). They start every year in September/October. More information is available at www.hsr.ch.